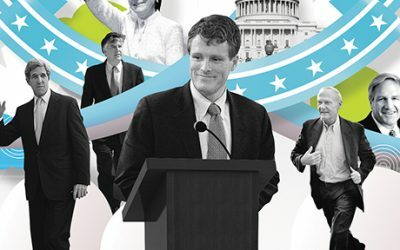 Is Gomez-Markey Polling Equal To Brown-Coakley? How Much Did Warren Outperform Coakley? 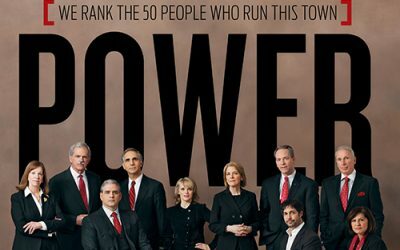 After talking to scores of insiders across the area, we ranked the city’s heavy hitters and examine power in all its forms—from political muscle and business influence to cultural capital and social networking. Joseph Kennedy III has officially stepped onto the great political launching pad of the Middlesex DA’s office. 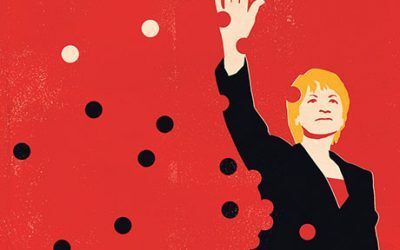 Massachusetts’ problem with women candidates.